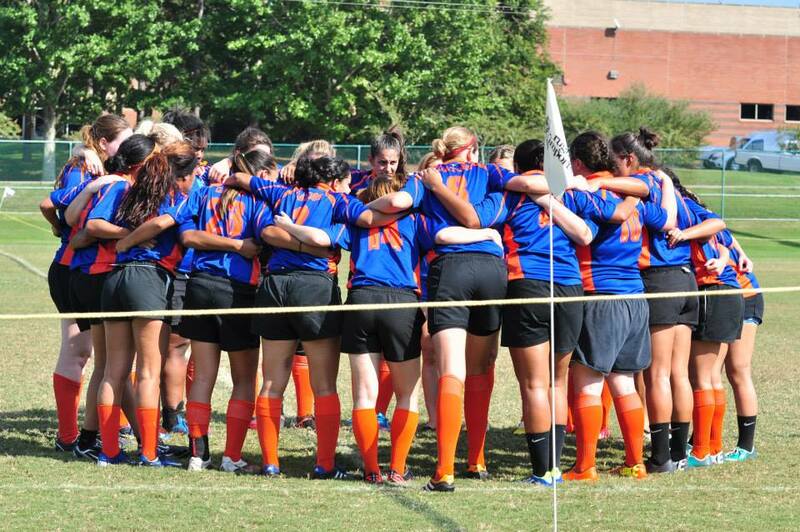 We are the University of Florida Women's Rugby Club. 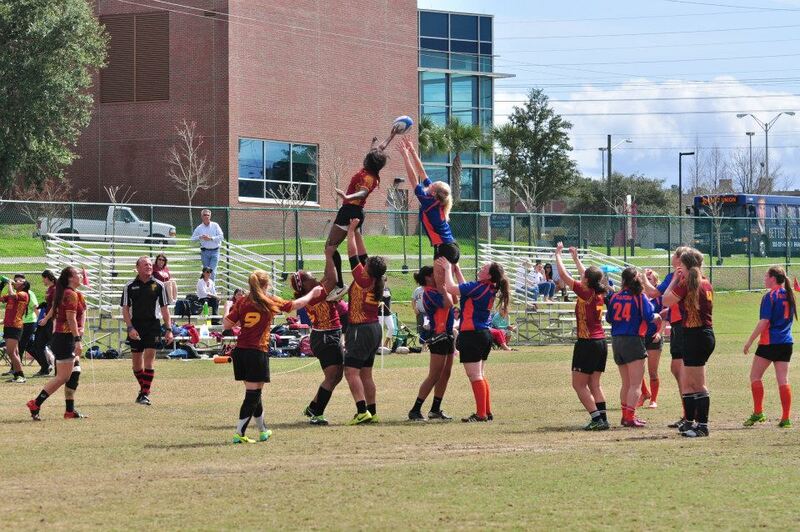 We are actively recruiting year-round so if you are interested in participating please contact UFWRFC@gmail.com. 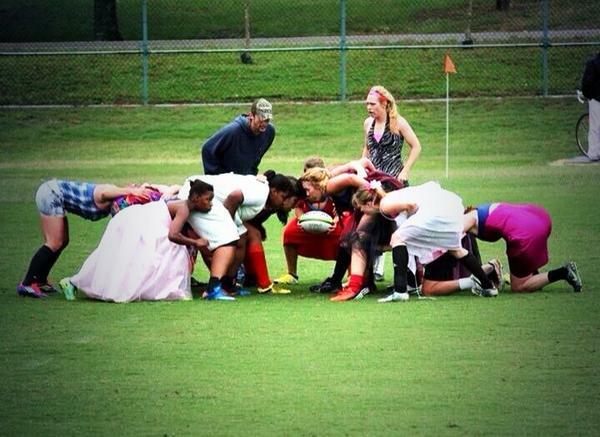 No experience is necessary to play, come out and join our family!